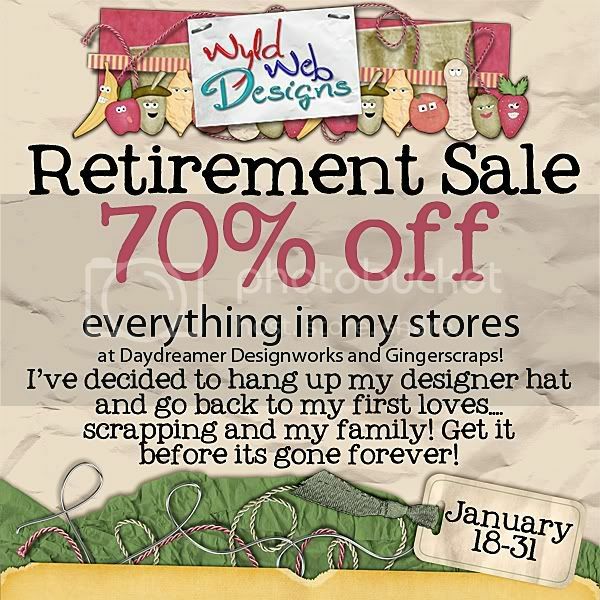 Bonus coupon for my Retirement Sale! Hey everyone! Just reminding you about the big sale I have going on! And if that isn’t a big enough incentive for you to grab some goodies, my generous friend Jen of Graham Like the Cracker Designs has offered a $2.00 coupon to anything in her store for anyone who makes a purchase from me over $3.00! 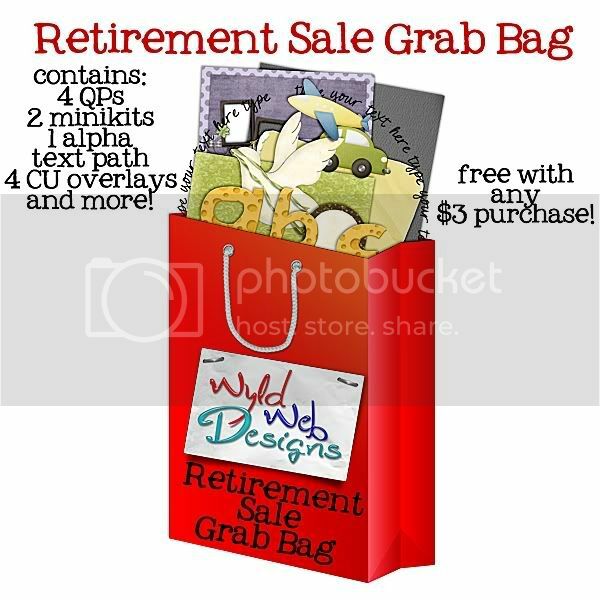 So that means you get VERY cheap goodies from me, a free grab bag from me for any purchase over $3.00, the Gingerscraps Grab Bag for $1.00 for a purchase over $4.00 AND a $2.00 coupon off Graham Like the Cracker’s store! Can you say holy great deal Batman!?!? Starting right now, the next FIVE orders will get Jen’s coupon, so get in there are shop! I will be sending the links to you manually after your purchase, so please be patient, and make sure you include a valid email address with your account! Finally, don’t forget that if you make any $4.00 purchase in the Gingerscraps store, you get this fantastic Gingerscraps January Grab Bag for only an additional DOLLAR!